Reinforced fiber cement panel is used as basic materials, processed by special treatment technology technics with texture of marble, wood, aluminum plastic board or design of intelligent personality. It can be used and replaced nature marble, MDF, wooden plate, ceramic facing tile and aluminum plastic plate etc. 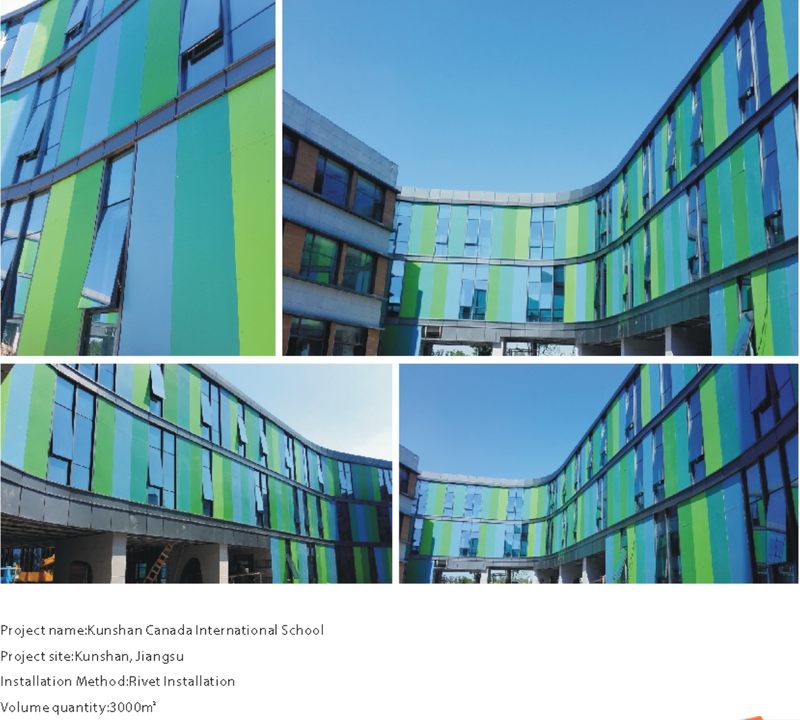 it’s already widely used for exterior wall facade and interior decorative wall, such as tunnel,subway,airport,marketplace,hospital.office.kitchen,bathroom,lab etc. Chinsun fiber cement composite panels are manufactured with low energy and high environment consciousness. 100% free of asbestos, formaldehyde, benzene and other poisonous substances and without radiation. It’s fire and water proof, light and hard, Thus the products are 100% environmentally friendly. 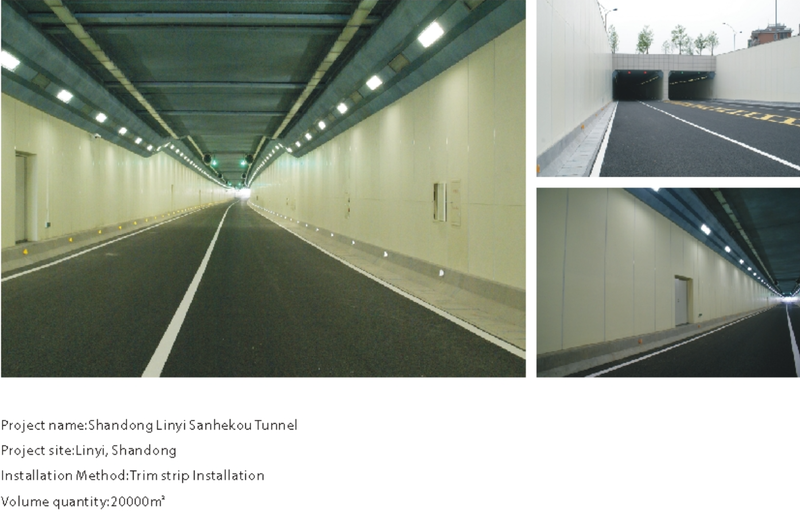 The proprietary processes pioneered by Chinsun with special surface treatment offers an increased scratch resistance and a higher UV resistance, sealed edges and back coating ensure optimal behavior and durability of the panels. It’s guaranteed that the ultraviolet light resistant durable paint coat will not deform, not fading within 10 years. Noise is greatly reduced after using our panel. Most graffiti can be removed more than 1000 times by using acetone.